Queensland-based small business security and automation provider, Gold Coast IT Support (GCITS), has been recognised globally by Ingram Micro after being named as a Cloud Summit X Breadth award winner. Unveiled during Cloud Summit X in San Diego, the awards place a global spotlight on Ingram Micro channel partners who have exhibited a high level of innovation, advocacy, performance and sales success. Achievements are recognised within the distributor's ecosystem and Cloud Marketplace, spanning three categories: Breadth, Scale and Depth. Collectively, there were 14 global winners, with GCITS being the only Australian partner to receive an award. In 2018, GCITS became one of the top transacting partners through the Ingram Micro Cloud Marketplace in Australia due to accelerated business growth triggered by the adoption of cloud services and modern workplace strategies, alongside the custom build of GCITS Security Pack. GCITS partner, Elliot Munro, said the business has made significant changes to its operations and service offerings during the past two years, leveraging the guidance of Ingram Micro along the way. The partnership started with the provider adopting the Entrepreneurial Operating System (EOS) model. "The EOS program helped us define a vision for our company and unite the team around it," Munro said. Since the company's founding in 2015 by brothers James, Blair and Elliot Munro, the team now spans eight staff, specifically focusing on providing security for small businesses and automation on the Microsoft cloud. In order to help build up its managed services practice, GCITS, also provided offerings around Dropbox, SkyKick back-up and Azure CSP, and also became the first Dropbox Elite partner across Australia and New Zealand. “Due to the current threat landscape and recent security regulations, we decided to take a pretty strict security first approach," Munro added. "We’ve developed our own security IP on top of Microsoft 365 and combined it with Dropbox Advanced and managed services to deliver a security-focused managed service offering for small to medium businesses. “As this approach requires higher end licensing and specialised service, it isn’t for everyone. We’ve definitely had some churn as we find clients that prioritise security and part ways with those that we couldn’t convince. "The detection and remediation of security breaches won us some of our biggest customers and licensing deals, but it highlighted a pretty concerning aspect of modern businesses – which is that companies are being breached often, and hardly ever know about it." Providing a consistent customer experience and boosting team morale, have been a couple of the biggest benefits from turning its business around, Munro said. "We’re putting out a lot less fires these days now that each managed customer is set up consistently and we automate pretty much everything we can, which helps add value and reduce stress, errors and unnecessary work," he said. "I think much of our success in the last couple of years has come from defining a level of service and not compromising on it. 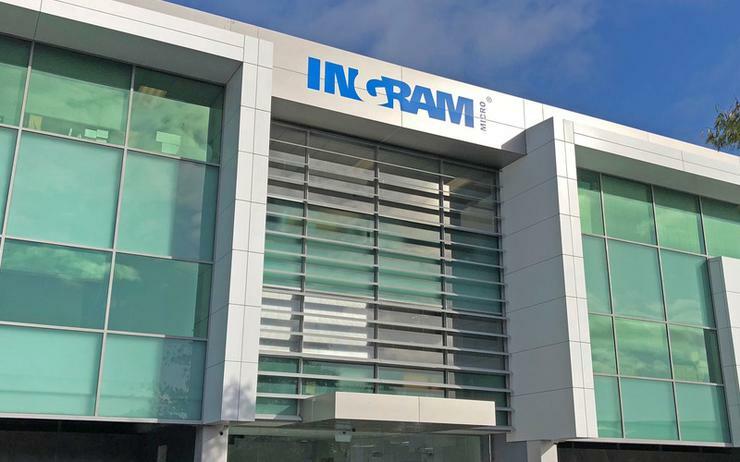 Ingram Micro's cloud team have been instrumental in helping us undergo these changes and connecting us with the training, programs and people to make it happen." GCITS were previous award winners, taking home the Ingram Micro APACCloud Marketplace award in 2017.